In our final blog of the year, we’re looking back at our most popular posts of the last twelve months. Have you read them all? 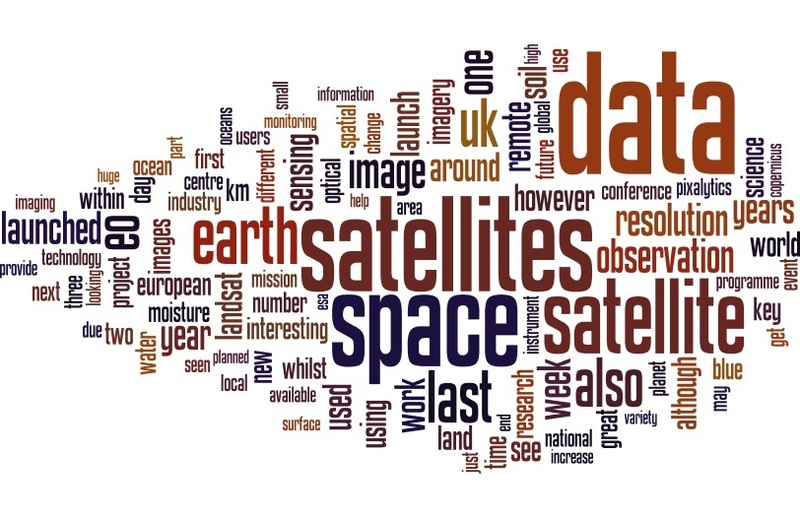 How many Earth observation satellites in space in 2014? Earth observations satellites in space in 2016? How many Earth observation satellites in orbit in 2015? You’ll notice that this list is dominated by our annual reviews of the number of satellites, and Earth observation satellites, orbiting the Earth. It often surprises us to see where these blogs are quoted and we’ve been included in articles on websites for Time Magazine, Fortune Magazine and the New Statesman to name a few! Will Earth observations power base shift in 2017? 2017 has been a really successful one for our website. The number of the views for the year is up by 75%, whilst the number of unique visitors has increased by 92%! Whilst hard work, we do enjoy writing our weekly blog – although staring at a blank screen on a Wednesday morning without any idea of what we’ll publish a few hours later can be daunting! We’re always delighted at meetings and conferences when people come up and say they read the blog. It’s nice to know that we’re read both within our community, as well as making a small contribution to informing and educating people outside the industry. Thanks for reading this year, and we hope we can catch your eye again next year. We’d like to wish everyone a Happy New Year, and a very successful 2018! 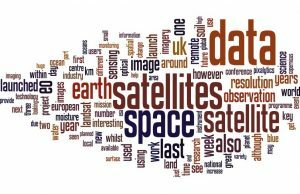 This entry was posted in Data, Earth Observation, Education, Landsat, Remote Sensing, Space Industry, UK Space Industry and tagged 2017, 5 Signs you work in Earth Observation, big data, blog, Blogs, Brexit, colours, Earth, Earth Observation, evolution, farmers, imagery, Landsat, launched, market, optical, orbiting, pixalytics, quirks, radar, Satellites, spatial resolution, Uganda, world record by Andy. Bookmark the permalink.